Did you just get your affiliate status in Twitch? If so congratulations! Your Twitch channel emotes are going to be really important aspect of your stream. Earlier we covered 5 best places to get your custom Twitch emotes made. 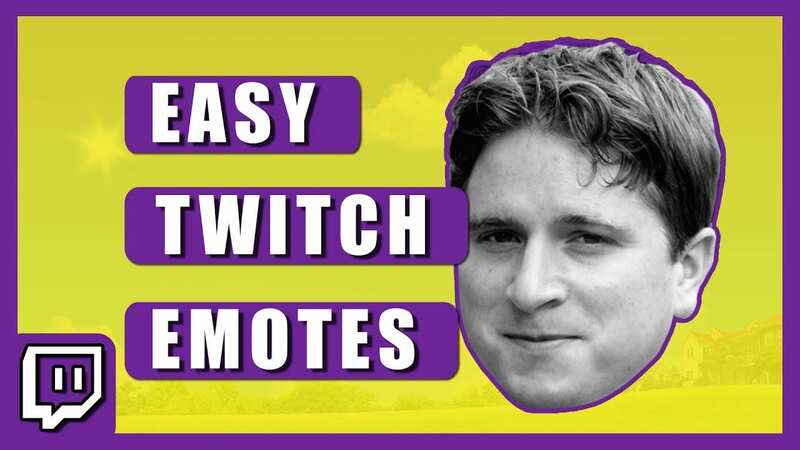 In today’s video Gael Level is going to show you how you can make Twitch emotes quick and easy with Photoshop or with free software called paint.net. Remember to have a look at the Emote guidelines from Twitch before submitting your emote for review. Suggested read: If you like to know more about good tools and DIY guides. Check out Stream Overlay and Design spot in the How to Stream on Twitch Guide.